What kinds of books are children in other countries reading, and what kinds of thoughts do those books lead them to have? 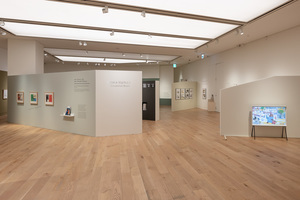 Hyundai Museum of Kids’ Books & Art is proud to present the 《Little Citizens》 exhibition. 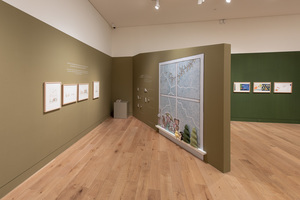 《Little Citizens》 comprises 191 children’s books that have been recommended by the International Board on Books for Young People (IBBY) along with original works of art by world-famous picture book artists. The International Board on Books for Young People (IBBY) is a nonprofit organization located in Switzerland, and is devoted to the international exchange and promotion of children and young people’s literature. First founded in 1953, IBBY now has seventy-five member nations worldwide. Every two years, IBBY nominates newly published (within the past three years) children and young people’s books in three categories (writing, illustration and translation) from each country. 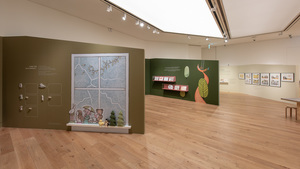 The IBBY Honour List is exclusively available in seven sets worldwide and only one set tours selected countries for research and exhibition purposes. 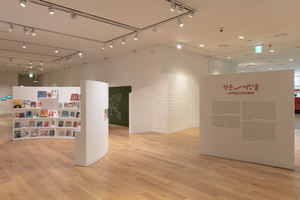 Hyundai Museum of Kids' Book and Art (MOKA) has curated 《Little Citizens》 to commemorate the IBBY Honour List’s first visit to Korea. 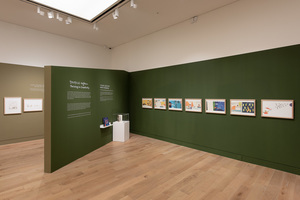 The exhibition encompasses 191 original books from the 2018 IBBY Honour List collection and features internationally famous artists, their original works of art and their work process. The picture book overcomes the fifty different language barriers from sixty-one different IBBY participating countries, presenting various aspects of people in our society in an artistic and expressive manner. 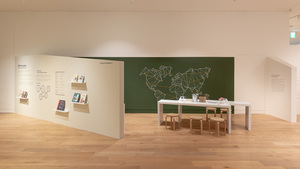 《Little Citizens》 Exhibition explores the concept of 'global citizenship education', a key factor in children’s education and the future of the world we live in. World citizenship education was selected as a priority in the global agenda by the UNESCO World Education Forum, and became the educational and sustainable developmental goal to achieve by 2030. Consequently, continuous research and activities have since been pursued within Korea. 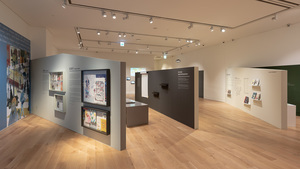 Hyundai Museum of Kids' Books & Art (MOKA) strives to explore the true meaning of global citizenship education through the excellent selection of books and original works of art that the IBBY Honour List has curated. 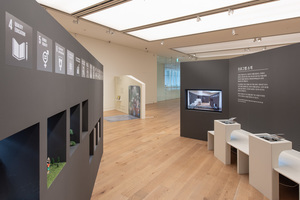 《Little Citizens》will be shown from November 14th to February 10th at Hyundai Museum of Kids' Book and Art. 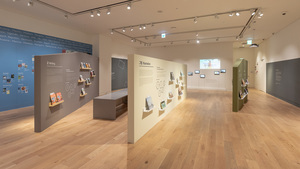 The exhibition consists of three elements of global citizenship education: Understanding the World, Respecting Diversity, and Thriving in Creativity and will be accompanied by exhibition related activities for our young visitors. 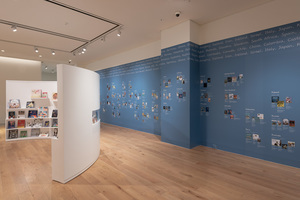 Through this exhibition, we hope to broaden our children’s knowledge of the world in which they are living, to develop empathy and sensitivity towards others in contemporary society, and to mature as active world citizens who are capable of developing creative solutions for global issues.